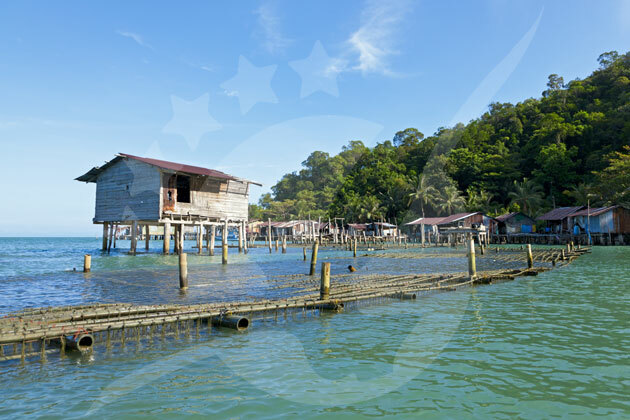 The beautifully captivating Koh Chang is actually very easy to reach which is on the contrary to what most people think. 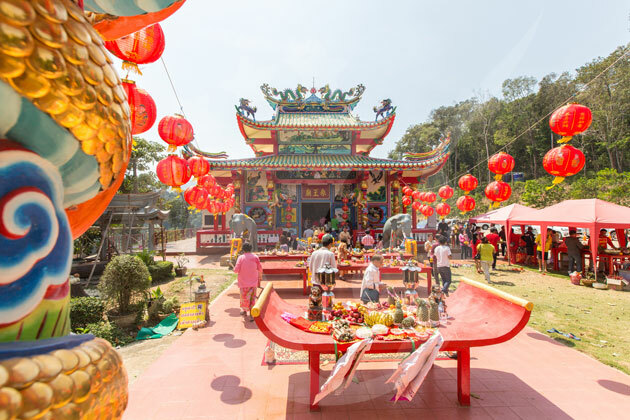 It is located in Trat province and you can choose the best way of transportation you wish to go with. 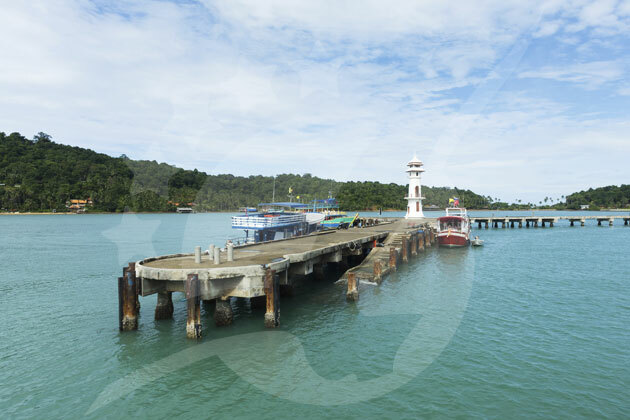 The nearest airport is located in Trat, the airport offers shuttle service that could take you straight to the pier where you will take a boat from directly to Koh Chang. The pier is called Laem Ngop Pier. 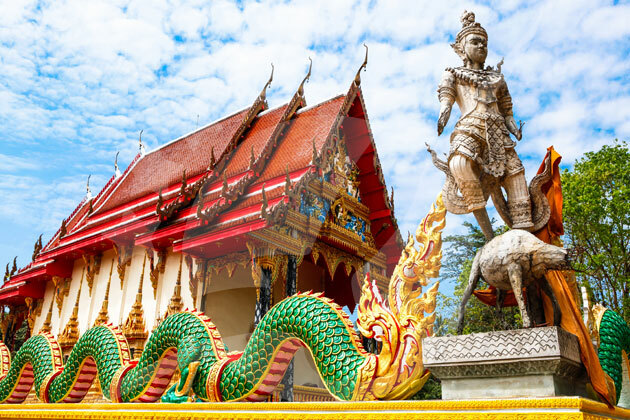 Trat also has a pretty big bus terminal with mostly Bangkok connections and it offers a bus or a minibus that... ПодробнееThe beautifully captivating Koh Chang is actually very easy to reach which is on the contrary to what most people think. 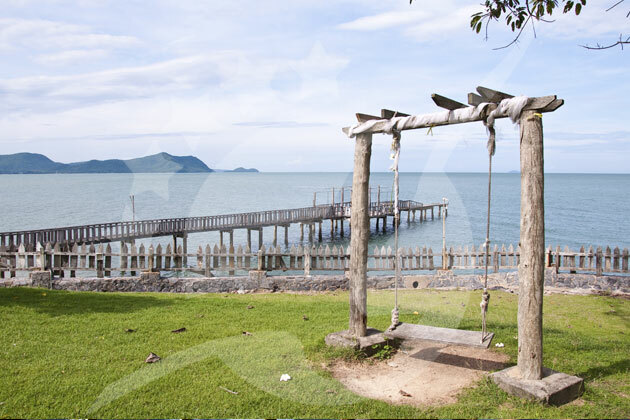 It is located in Trat province and you can choose the best way of transportation you wish to go with. 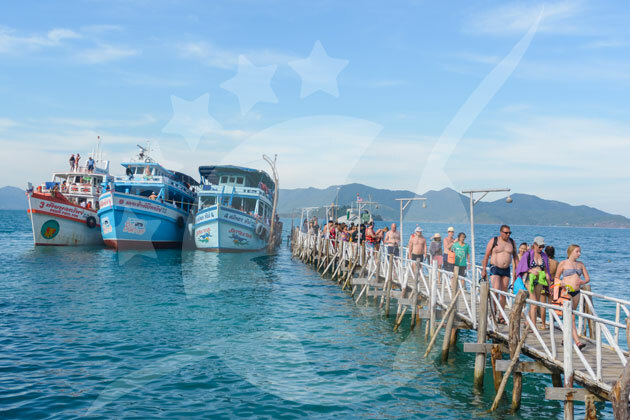 The nearest airport is located in Trat, the airport offers shuttle service that could take you straight to the pier where you will take a boat from directly to Koh Chang. The pier is called Laem Ngop Pier. Trat also has a pretty big bus terminal with mostly Bangkok connections and it offers a bus or a minibus that will take you straight to the pier, you will have to take the early bus, however, to make it on time for the boat ride. 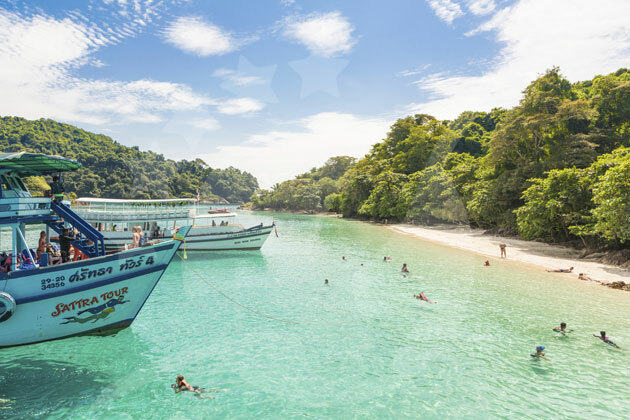 If you are into island hopping, speedboats and catamarans are ready to transport you between the islands around Koh Chang including Koh Mak, Koh Wai, and Koh Kood. Known to be the largest and most popular island in eastern Thailand as well as being the 3rd largest island in all of Thailand. 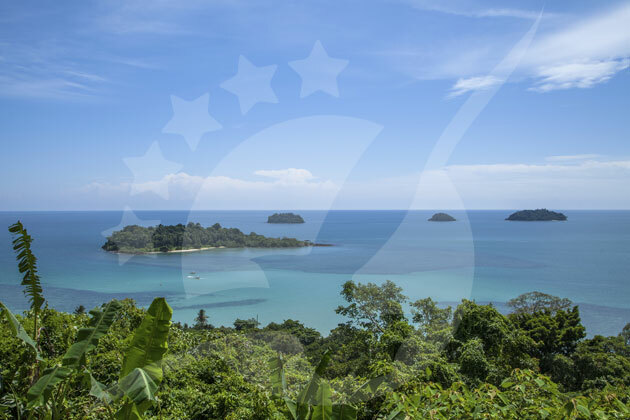 Despite being a popular destination, Koh Chang is less crowded and developed than Phuket and Koh Samui however, this is part of its beauty. It has a really raw and unkempt atmosphere that will make you appreciate nature even more. Fun fact! Some people call it the Elephant island due to its uncanny shape. Koh Chang has a captivating set of waterfalls. 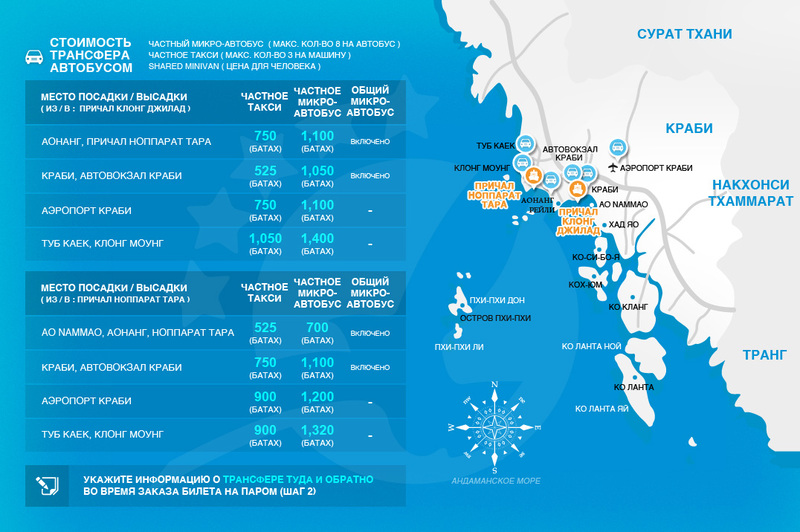 It offers a refreshing change from beaches and exciting activities. Some waterfalls are easy to walk to and some can be reached by motorbikes or a good long hike. There are about 6 breathtaking waterfalls and most of them are perfectly safe for swimming or diving off the rocks. 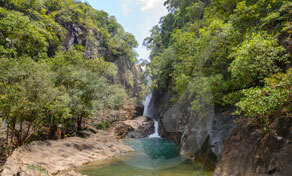 The main waterfall is on the northern end of Klong Prao Beach while others are on the eastern side of the island. 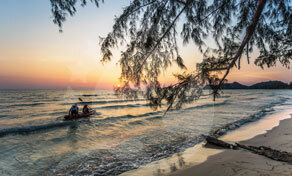 Koh Chang is well known for its stunning beaches and picturesque views. One of those beaches is Klong Prao Beach which is the longest beach on the island, the beach is cut into 3 by a small estuary in the south and another huge one right in the middle of the beach. 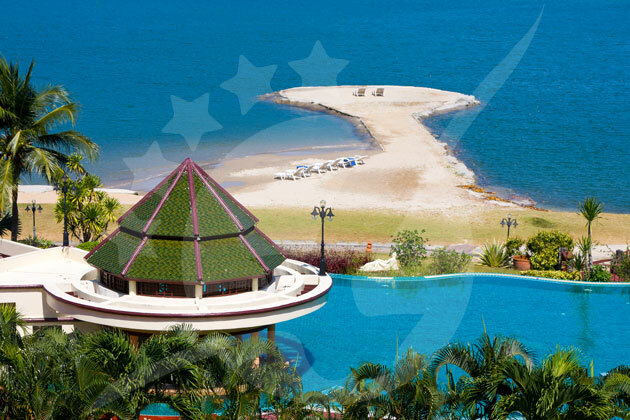 The beach is installed with great resorts and huts. You will also find near the north end restaurants and shops on the side of the road. 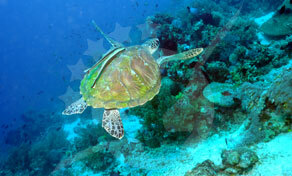 Diving is one of the best things you could do off the island. 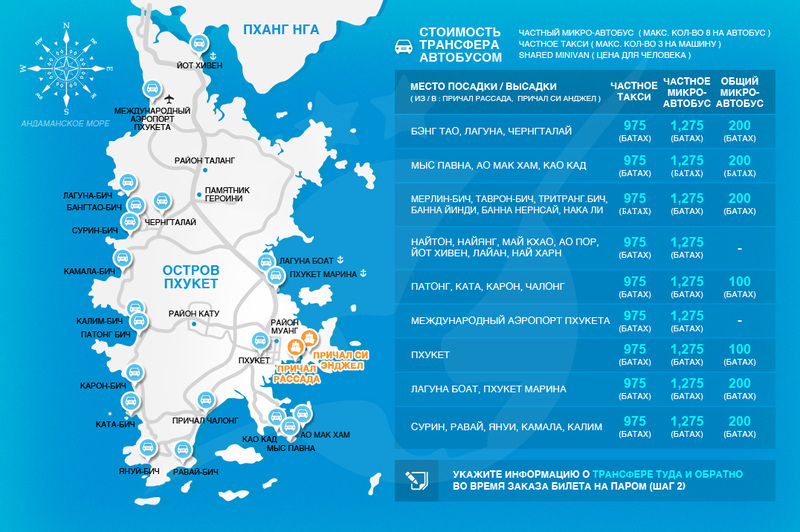 It has so many amazing dive sites, especially near Koh Rang’s coral reefs. 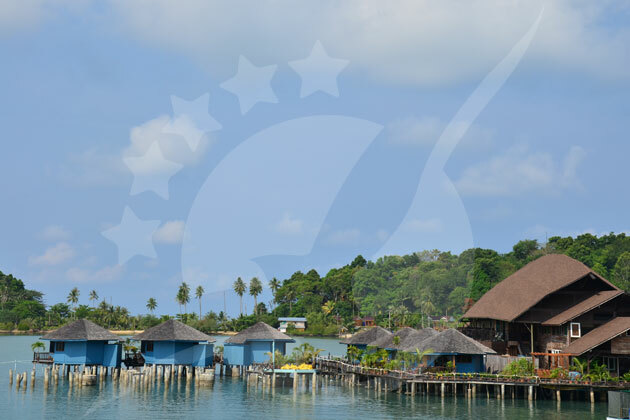 For all diving beginners, you could always take a class at any of the diving schools available in Koh Chang. 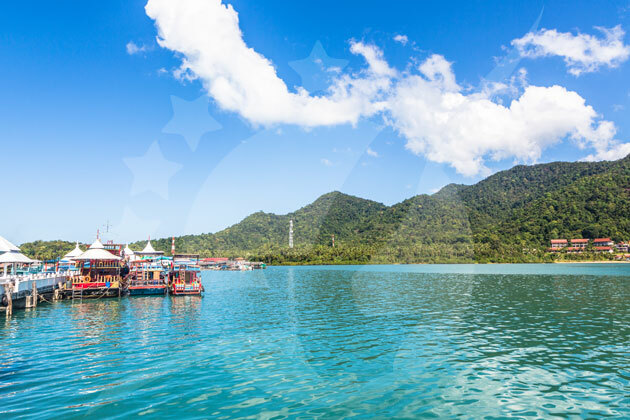 Scuba diving and snorkeling are only one of the super fun activities you could take part in when you are in the gorgeous Koh Chang. You can’t reach the elephant island without getting to meet some elephants on your time there. It is a great activity for all parts of the family as everyone will enjoy it. 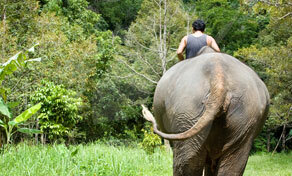 You can also swim with the elephants and even better, shower them! 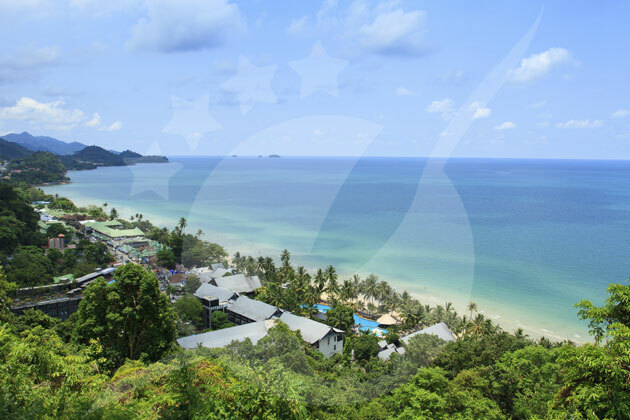 Most companies that arrange the treks are located in Klong Prao Beach. The trek usually takes between 1-2 hours, depending on your preference.